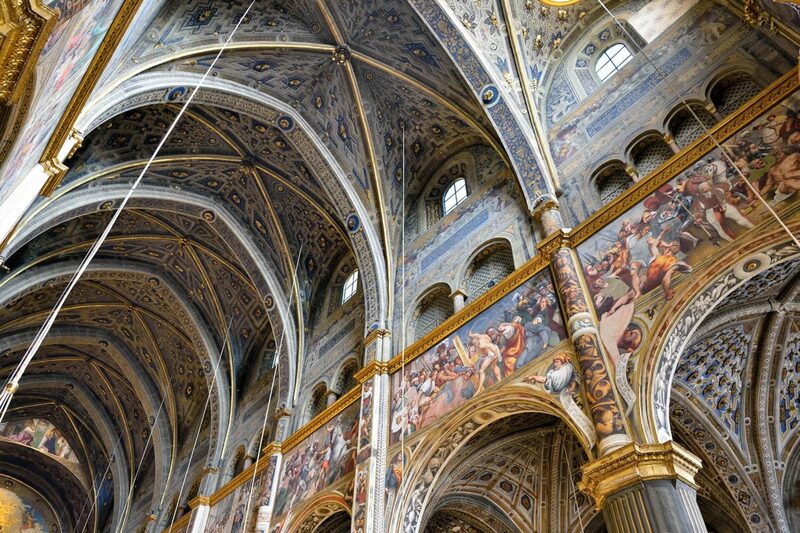 Are you looking for an hotel near Cremona and you don’t know which one to choose? 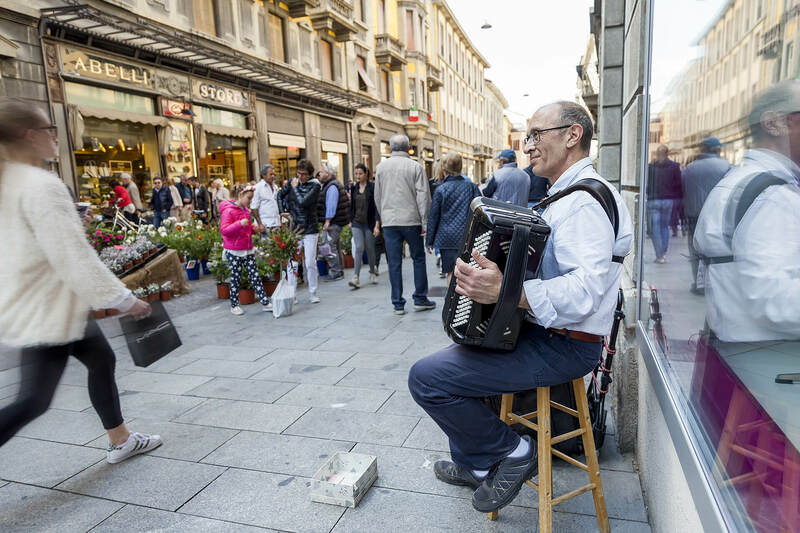 Thanks to the proximity to Cremona and to the coziness of rings roads and motorway you can easily reach in a few minutes all the main cities attractions such as the Municipal Square with its uphill to the Torrazzo and the Violin Museum. You can also find naturalistic beauties in a few steps from the center. 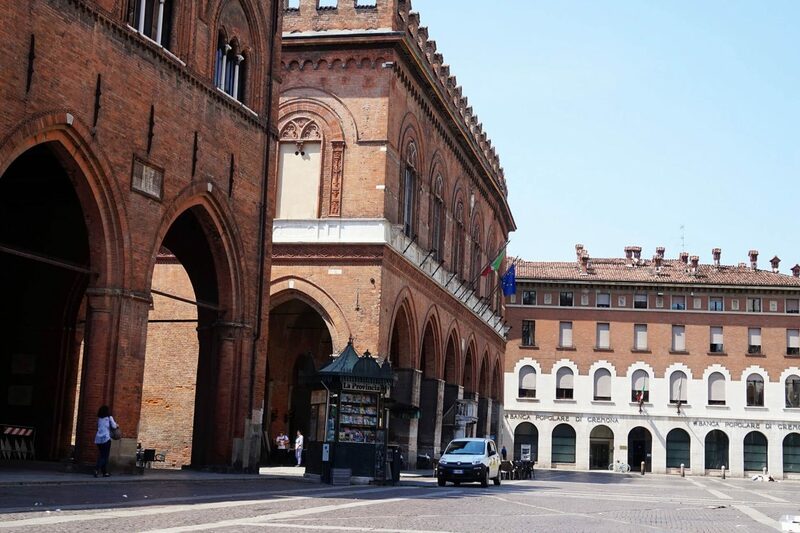 PIAZZA DEL COMUNE AND THE UPHILL TO THE TORRAZZO – The Municipal Square is the main square of Cremona where there are the major monuments of the city: Duomo, Baptistery, Loggia dei Militi, Palazzo Comunale and Torrazzo. 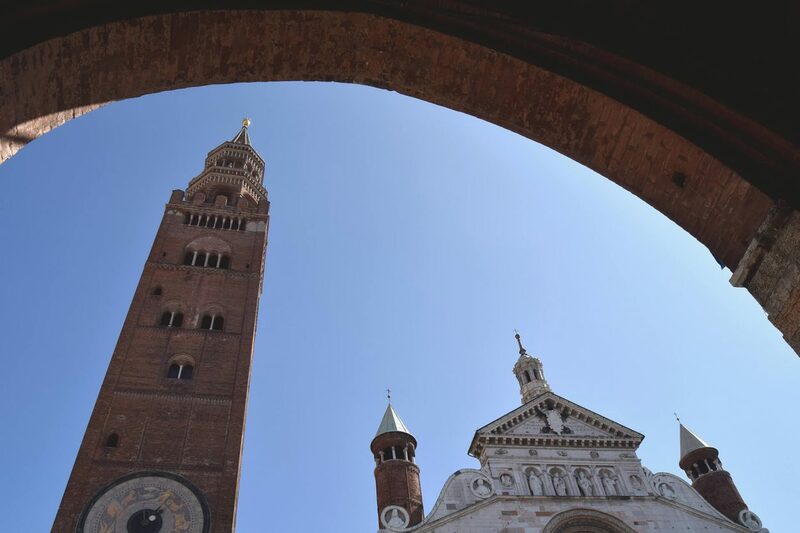 If you want to do 500 steps uphill to the Torrazzo you will enjoy a wonderful panoramic view of Cremona and the surrounding countryside. 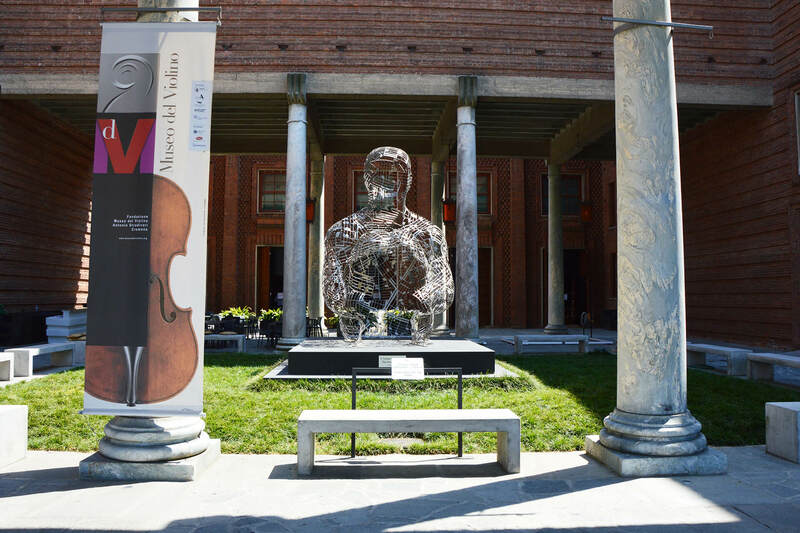 MUSEUMS – Thanks to its luthier tradition, and to the birth of its masters, Amati, Guarneri and Antonio Stradivari, Cremona is today considered the city of violin par excellence. After a visit to the birthplace of Stradivari – Corso Garibaldi, 57 – it is worthwhile to immerse yourself in the wonders contained in the Violin Museum, where you can retrace the history of this musical instrument, from the Middle Ages to today, with video installations and interactive maps. 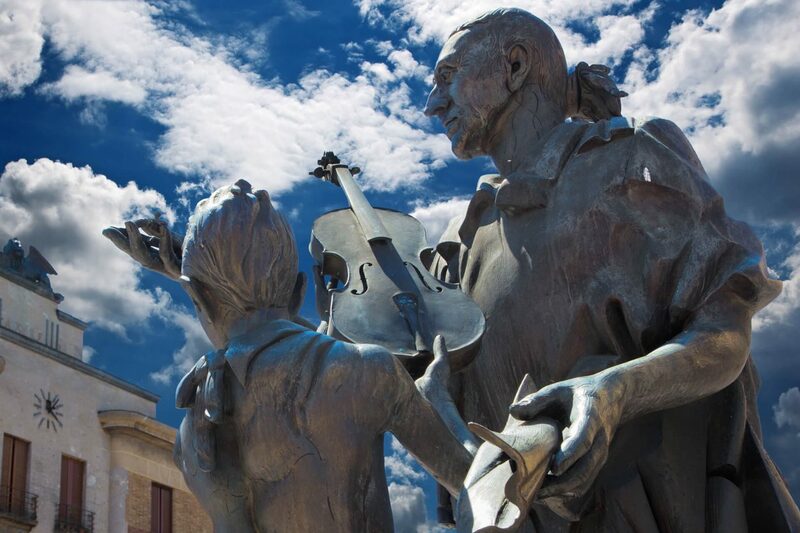 Another place of interest is the Ala Ponzone museum which, in addition to some works by Caravaggio and Arcimboldo, also displays an important collection of historical string instruments, recently enriched with a violin survivor of the Shoah. 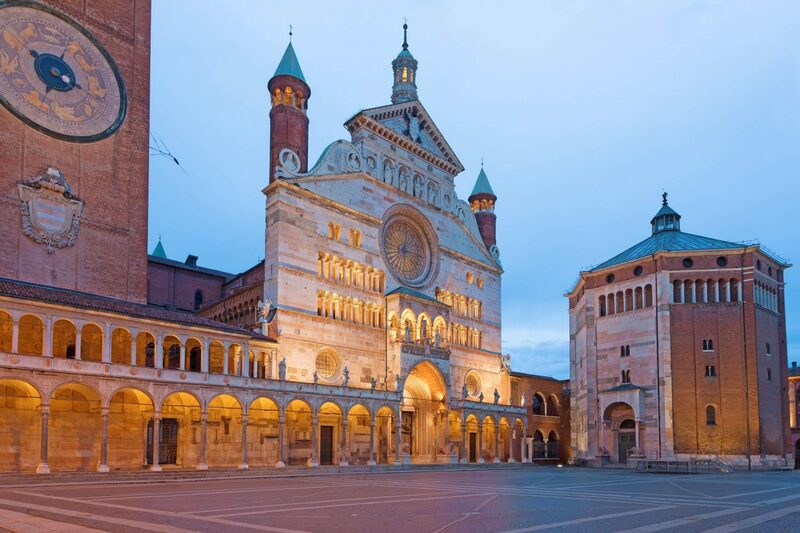 CREMONA FIERE – Cremona Fiere is a crucial point for trade and the most important economies in Italy and in Europe thanks to its strategic location in the center of the Po Valley. 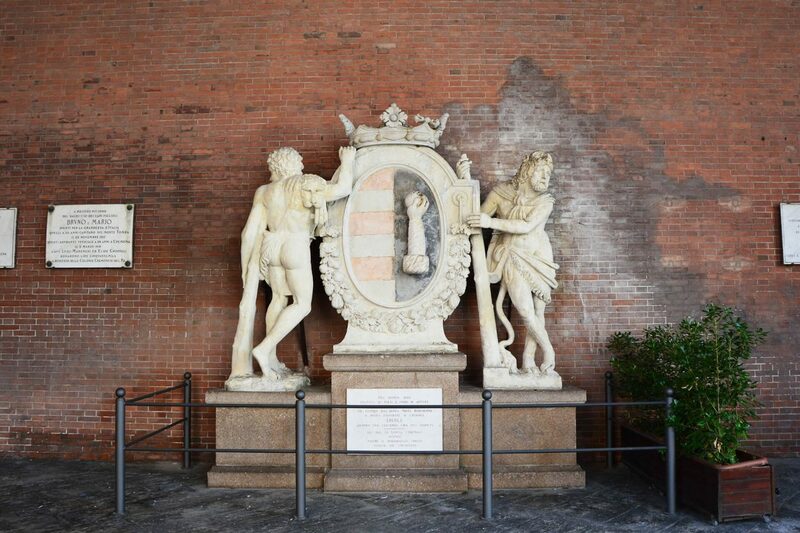 Reachable easily by car and by train Cremona is a very structured reality that has as its objective the development of different markets, in the first place zootechny, musical instruments, bioeconomy, food, the horse world, the art and collectionism. Travel for business reasons? 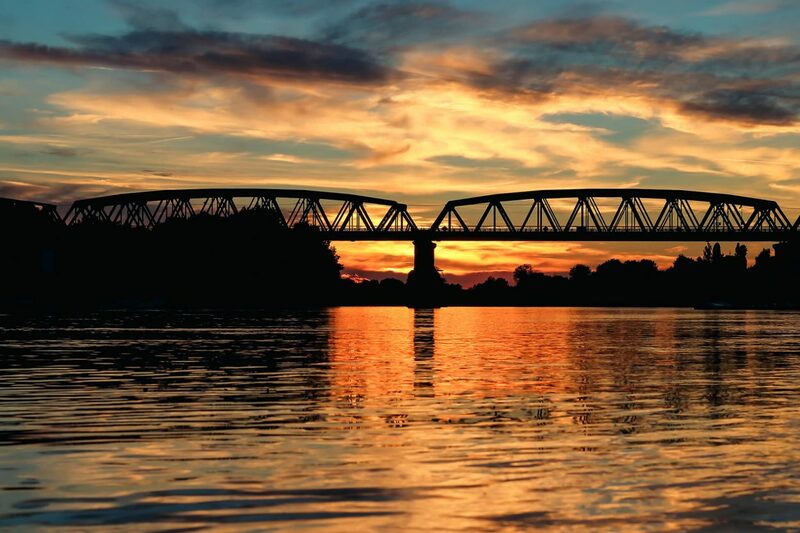 Choose an hotel in Pontevico and contact for information on all available services. Travel for tourism? Interest in a hotel near Cremona and in a few minutes you will reach the city center and its main places of interest. Looking for a hotel in Pontevico? Check out the hospitality of the Al Veliero hotel restaurant and pizzeria. Spend a relaxing moment enjoying a stay during a long trip or tasting the dishes and the famous pizzas of our restaurant. 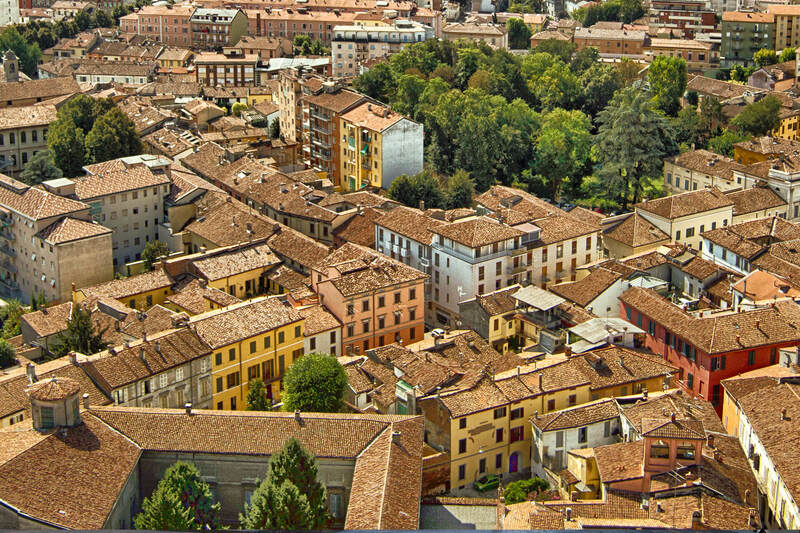 Al Veliero is in Pontevico, close to the A21 highway, which allows reaching the cities of Brescia, Cremona and Manerbio in a few minutes.